Department of Science and Humanities was established with the objective of imparting knowledge of basic sciences and mathematics, so that the students may pursue their studies in higher semesters as well as higher programs with perfect comprehensiveness. The department is also entrusted with the responsibility of enriching English proficiency, improving communication skills, honing the soft skills and developing analytical skills and logical reasoning of the students, so that they may face any situation such as interviews and competitive examinations with confidence. 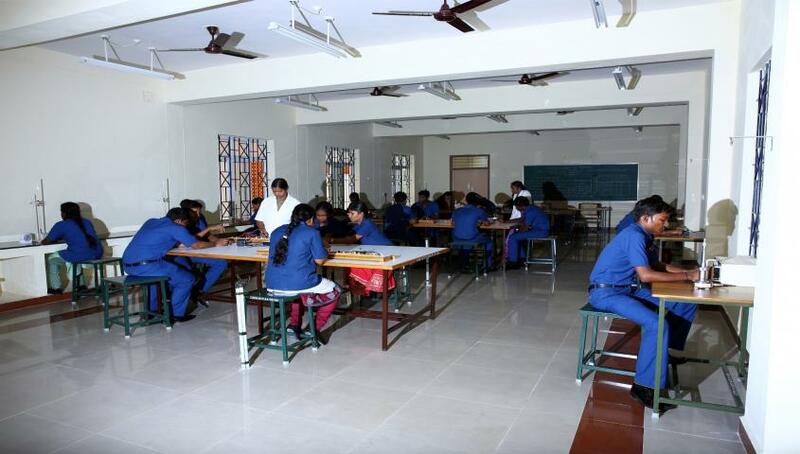 The department endowed with qualified faculty as teachers as well as mentors, high-tech infrastructure and cozy atmosphere facilitates students to enrich their knowledge and strengthen their personality in all its dimensions –physical, vital, emotional, intellectual and spiritual, so that they may face the competitive world with courage and confidence, carry out their duties as professionals in various fields- administration and engineering, successfully and lead their life as sincere members of the family, good ,duty conscious citizens of our mother land and responsible people of the world victoriously.